Keep your smartphone or tablet fully charged with the new USB Charger from Permobil. The charger provides up to 1.5A (at 5V) to effectively charge most devices. The charger features an isolated circuit design for improved safety. 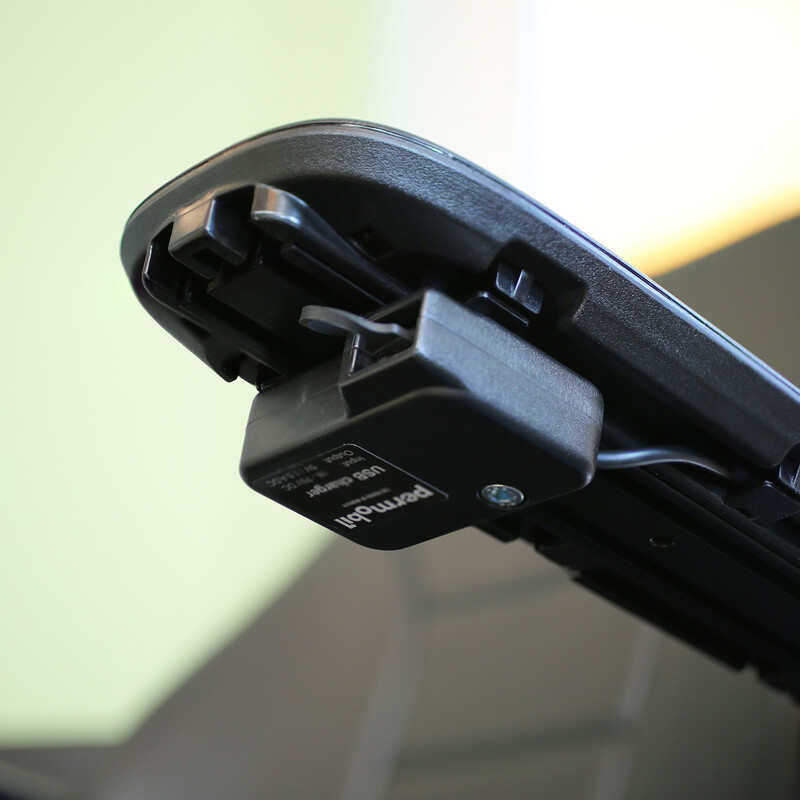 By pulling power from the ICS, it prevents battery drainage when the chair is powered off. Now you'll never be without the power you need.